The artist is mocked and admired. 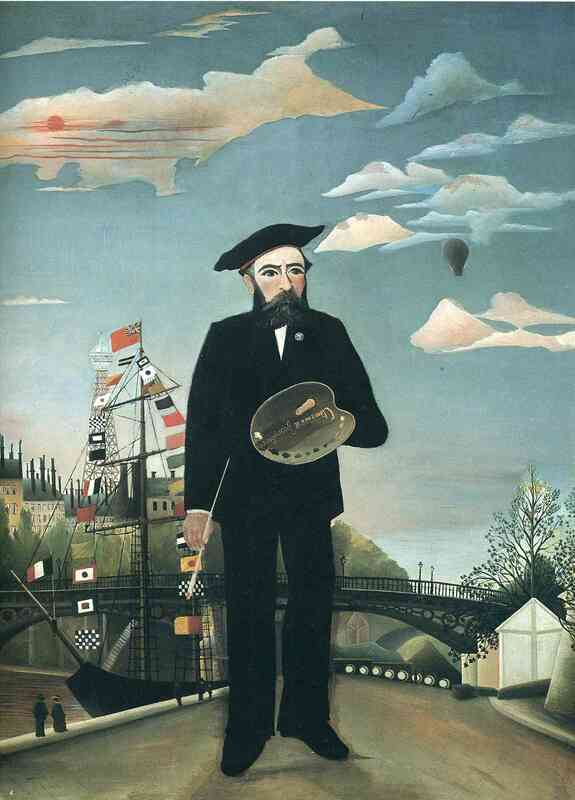 Henri Rousseau was a custom officer who taught himself painting. 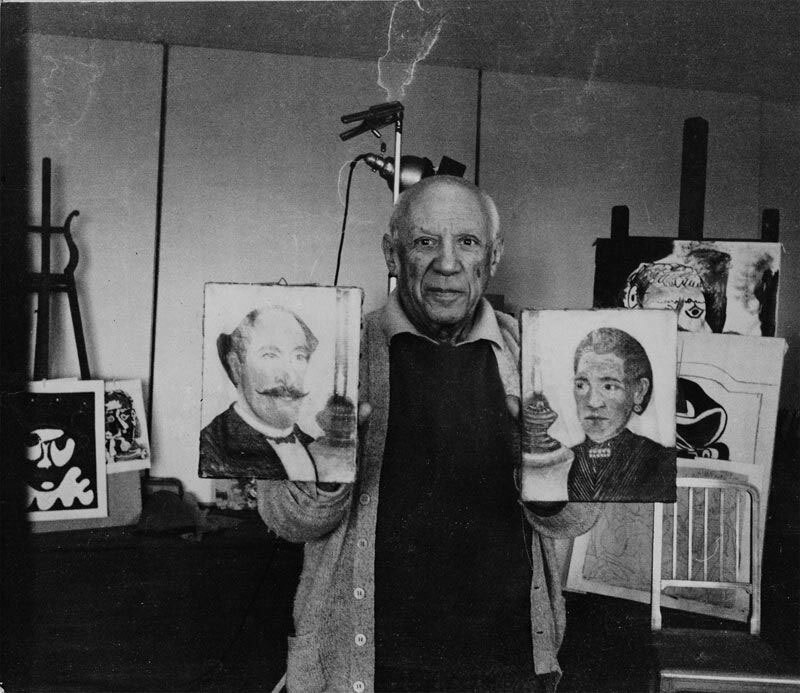 When they met in 1908, Pablo Picasso held a dinner in his honour in his Bateau-Lavoir studio, where Douanier Rousseau’s ingenuity was both half-ridiculed and half-homaged by those present. He died in poverty. His later ‘forest’ work especially, often dismissed as just naïf, feels as clear-yet-mysterious as a dream.